The clock is ticking, so get after it. 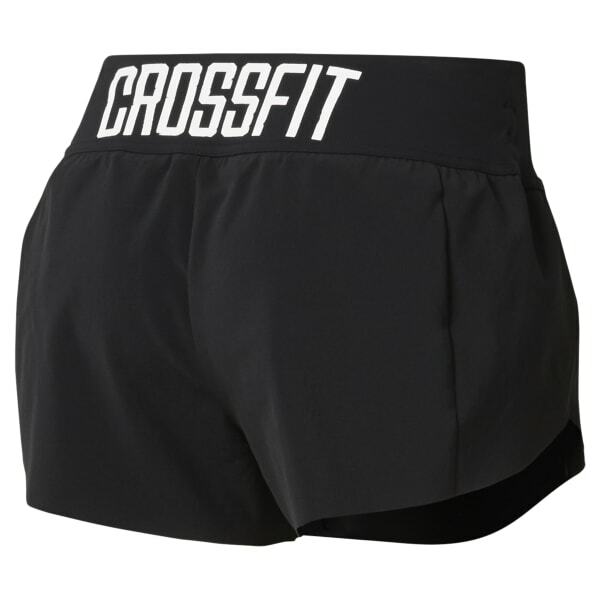 These women's shorts are made with moisture-wicking Speedwick fabric that helps manage sweat. The easy-to-wear style has an inner brief for comfortable coverage.